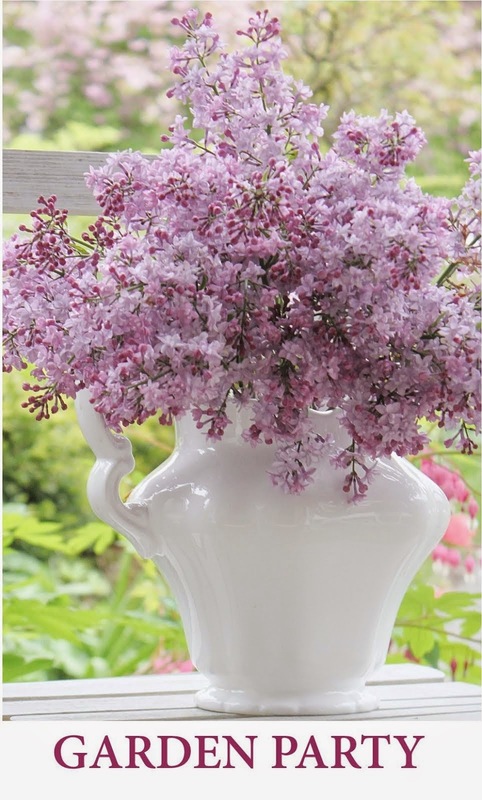 Fishtail Cottage: Cottage Flora Thursday’s #36 "
ONLY TWO WEEKS LEFT TO PARTICIPATE!!! I hope you enjoy looking at one another's gardens and floral ideas in the landscape & please do invite your friends (always looking for new gardeners to join in)! 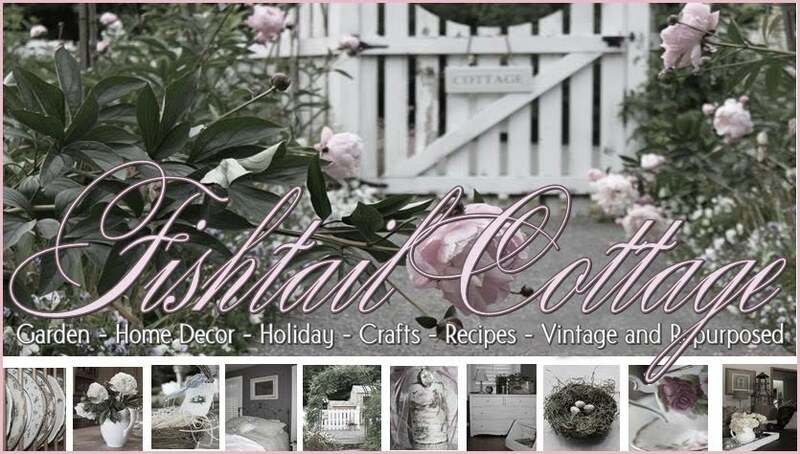 I do ask that you view and comment on other posts submitted by Fishtail Cottage followers & if you are not already a follower of my blog – please do so you can be reminded to join in again next week!!! Thanks for hosting each week. Have a great Thursday! Thanks for hosting each week Tracie. Love visiting everyones gardens. Thanks for hosting the party, Tracie. Hope to see you again soon at Time Travel Thursday. Alrighty - I'll post an entry too! Thanks Tracie!